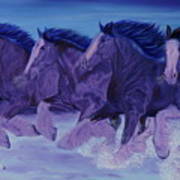 There are no comments for Running Till Dawn. Click here to post the first comment. 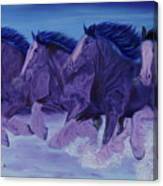 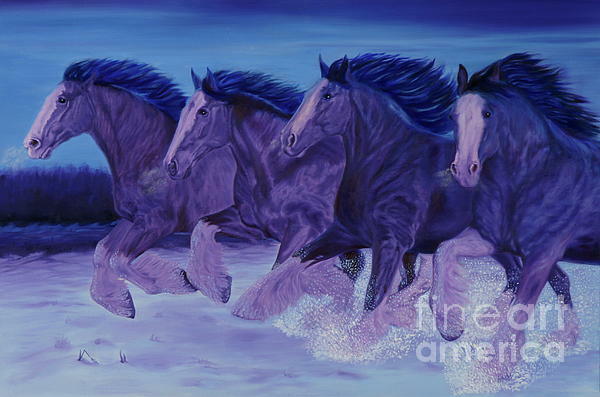 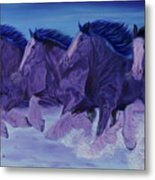 Painting of Clydesdales running in the snow at early dawn.